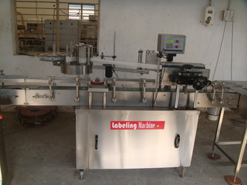 Label applicator , also known as sticker labelling machine is widely used for applying the labels on bottles. 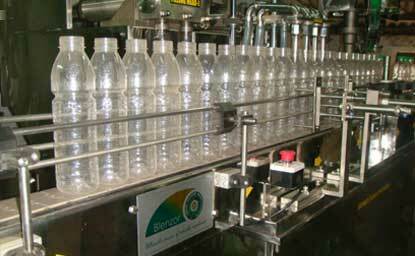 Single side labelling, round bottle labelling, double side labelling can be done on same machine. 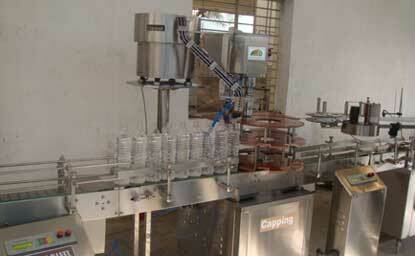 Label applicator is accurate label applying equipement. 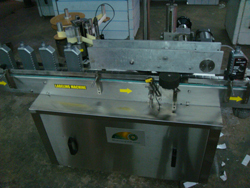 Sticker Labeling machine is perfect label applicator for applying self adhesive labelling on bottles. 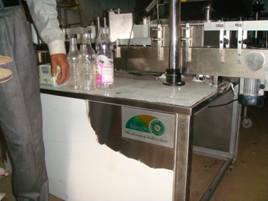 Bottle Labeling machine can be used for any type of bottles. 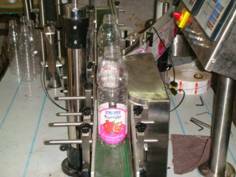 Automatic Sticker Labeling Machine is Wrap Around/Single/Double Side Labeling Machine is suitable for many variety of bottle labeling When labeling, the bottle will automatically rotate to allow the labeling device to the apply pressure for labeling. 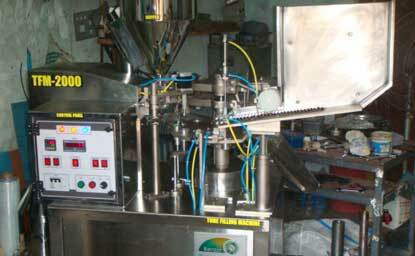 Automatic Sticker Labeling Machine is suitable for medicine, food, beverage, and chemical industries. 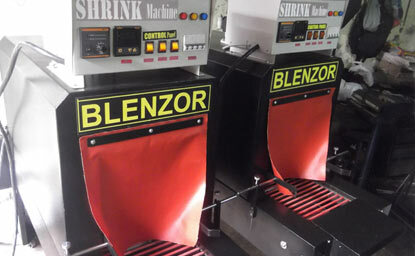 Can be used for plastic, glass, metal and other round containers/bottles. 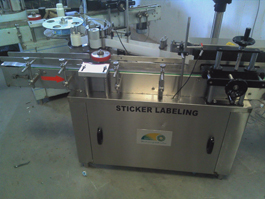 With its innovative design, sticker labeling machine operation is so simple that even a primitive man can use. • Match cG.M.P standard. 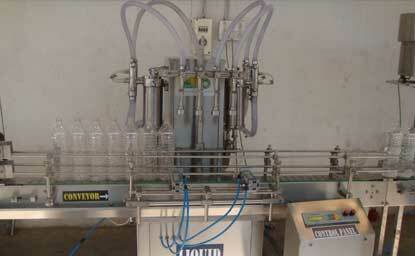 Suitable for pharmaceutical and all other industries. • Material uses Frame and main components are made from SS304 stainless steel and anodized aluminum. • Suitable for a large of product size. 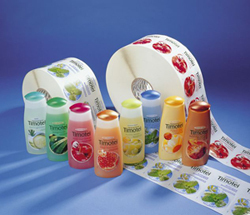 Can label various kinds of products. • Prompt window is show automatically when wrong operation. 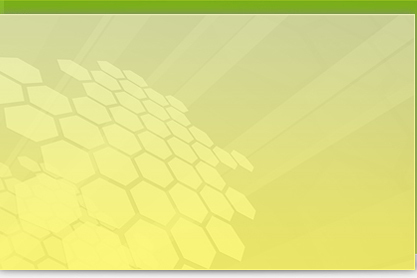 • User-friendly display that everyone can operate without engineer. • Values of control was using well-know unit (mm sec and etc.) Not unknown unit. 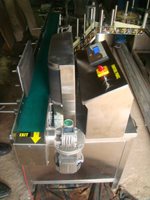 • Label Applicator uses 5-phase stepper motor that accurate and stability. 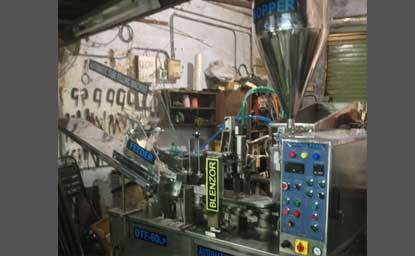 Could use the Label Reel up to diameter 380mm. The Reminder not changes friction-pad that brings hide dust. 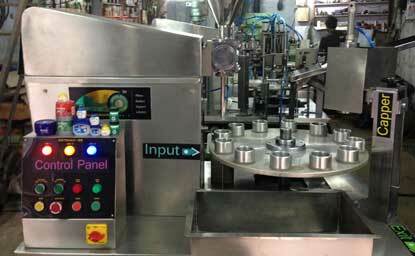 • Auto-teach the label sensor. • Auto-set the label length. 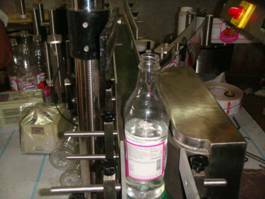 • Auto-set the label timing. 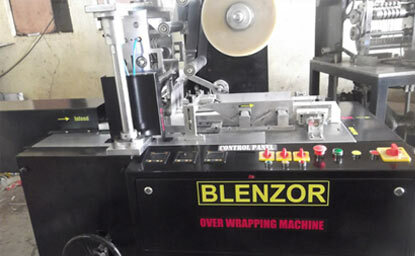 • Hot Stamp Printer (stand optional) could prep-print date/batch code on the label. 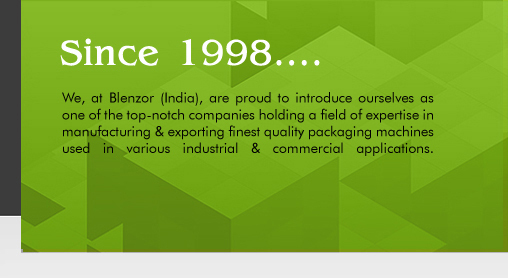 • The print direction could turn 90 without squander foil. The print position could adjustment, and the adjustment area of print position was large that was 300mm × 150mm. 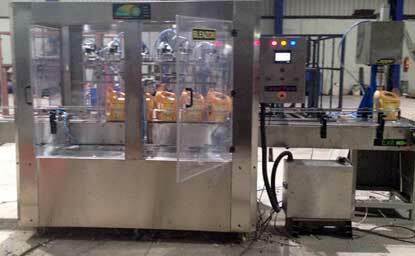 • The machine would stop labeling and alarm automatically when non-foil. 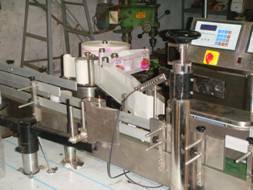 • More specific devices/functions could be optional for production line, such as inspector, Rejecter, Container Flipper, 90 Degree Card Turner, Barcode Reader, CCD Camera and etc.